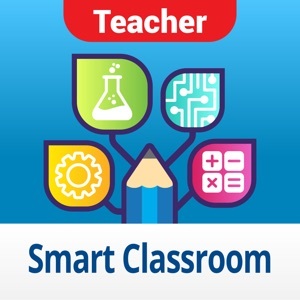 Smart Classroom is a student-centric interactive teaching app. The Teacher version allows teachers to easily prepare for daily classes and conduct pre-class, in-class and post-class activities. In addition, Smart Classroom is especially suitable for STEM education assessment. Teacher can conduct a comprehensive assessment based on the student works being uploaded to the platform. Hence, to enhance teaching efficiency and quality. Smart Classroom can be flexibly applied to various scenarios inside and outside the classroom, covering a wide range of teaching and learning activities.